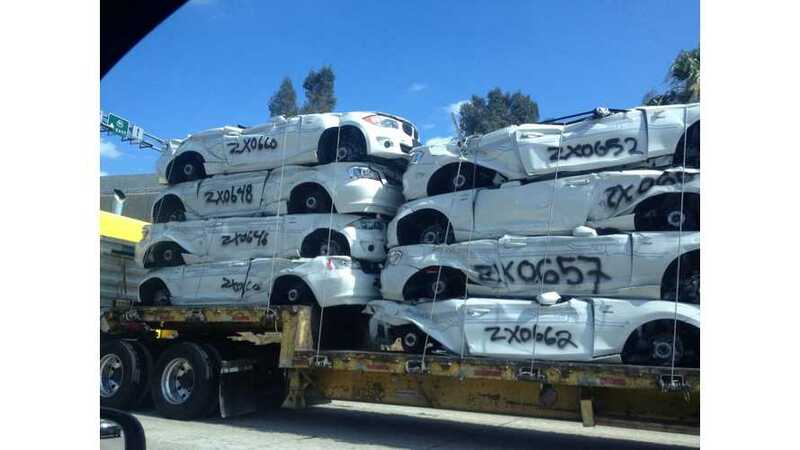 There's been much speculation after a recent sighting of 16 crushed BMW ActiveEs. Some have even begun to link BMW to General Motors' crushing of the EV1. Here at InsideEVs, we knew the crushing of the BMW ActiveEs was inevitable as a clearly defined test fleet, so rather than attempting to sensationalize a non-event, we decided to take the professional approach of contacting BMW for direct comment on the matter. "Anyone who has watched BMW's ongoing development in the electric vehicle space and observed our investment in BMW i, has seen clear evidence of the company's commitment to sustainable mobility." "BMW has always been clear that the ActiveEs were prototype vehicles and that the program would have a limited timeframe, which is now drawing to a close. Our time with the ActiveE & our Electronauts has been a great learning experience which has prepared us well for the arrival of the BMW i3 electric vehicle which is now in US showrooms at authorized BMW i Centers. As enthusiasts, we understand and appreciate the emotional connection that individuals can make with their cars. 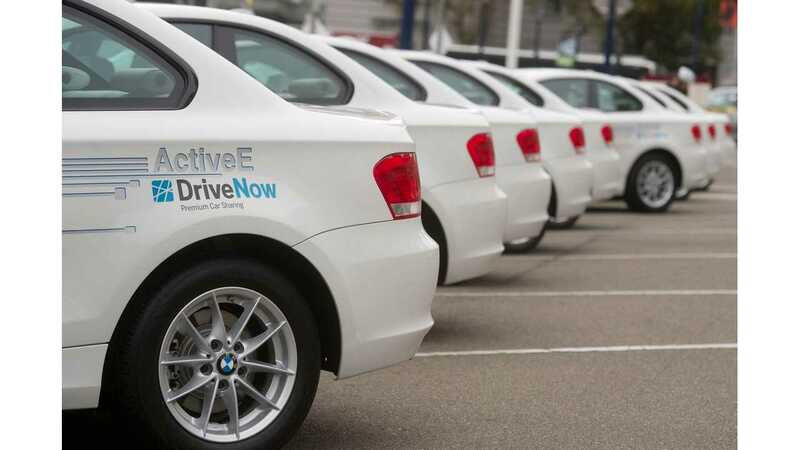 The enthusiasm that the Electronauts brought to the BMW ActiveE test program was truly remarkable." "The learning begun with the ActiveE will transition to the next phase with all of the lithium-ion batteries being repurposed for Battery Second Life research projects." "As prototypes, the BMW ActiveEs may not be resold. Based on increasing demand, the most well cared for cars have been deployed to bolster the fleet of Drive Now, BMW's car sharing service in the San Francisco Bay Area, for a limited period. The total number of BMW ActiveEs in the Drive Now Fleet totals 150. Some have also been returned to Munich for additional research markets." "Legal requirements make it impossible to keep these cars on the road in the US indefinitely. Recycling of the vehicles locally is the most sustainably responsible means of handling the cars that are being taken out of service."